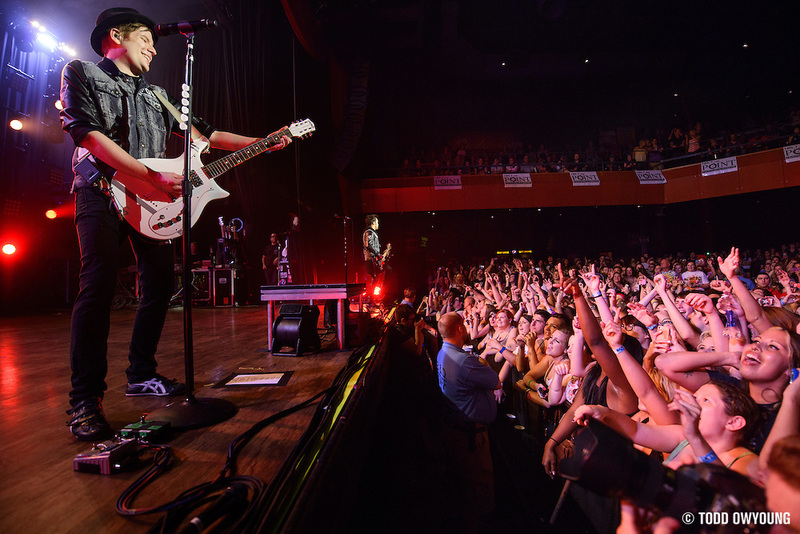 Here's a quick three-image preview from Fall Out Boy's recent show at the Pageant. Lights were blazing for this gig! Full shooting notes coming up soon! I love your work,and appreciate all that you do with these blogs! Very informative and helpful! THANK YOU! 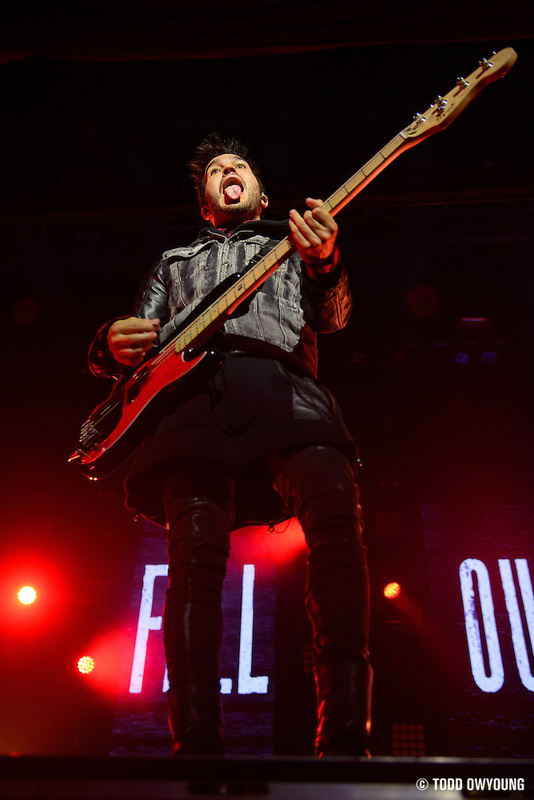 did you happen to take photos at the brisbane fall put boy show? any of the crowd? 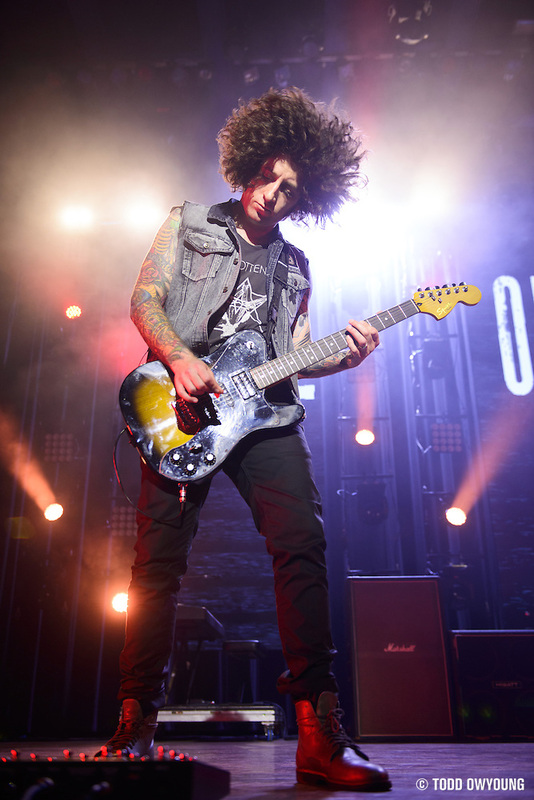 Unfortunately, I’m not on tour with Fall Out Boy, so I did not.